I got off the couch today. Not exactly an Olympic feat, but it was more than I could do yesterday. An unexpected back issue forced me into stillness. With so much to do and a growing holiday list, it’s been both frustrating and eye-opening. I rarely stop. I wake up each day with thoughts swirling in my head before my eyes are even open. Before my feet hit the floor, I am already settling my heart as it is bombarded with burdens that plague it. Burdens for sick friends. Burdens for failing marriages. Burdens for difficult choices I need to make. And it is in the midst of these thoughts and weights that I often press through my day attempting to scratch through the list of things to accomplish. Sometimes I do a good job of praying for and receiving peace and sometimes I manage to do little more than catch my breath. Perhaps you get it. Perhaps you also struggle to breathe some days. So now it’s Christmastime. And here I am. Sitting. Thinking. Not doing. Not baking. Not crafting. Not entertaining. Just breathing. And praying. And realizing that the world is getting along just fine and that I need much more of this. I need time to be still. To be still and know. To be still and know that He is God. And that He really doesn’t need my help with anything. He just allows me to be a part of it. Each day is His gift to me, and it is not a marathon. I want to trust Him to do more and I’ll have to do less. We’re all so busy. Especially now as we race to finish the cookies and the shopping and the Facebook posts before Christmas day. But every day we race past lost people. Hurting people. Lonely people. Tired and worn out people. And we don’t have the time to notice. Sometimes we are those people and we wish someone would see us. And yet, isn’t that really what Christmas is about? Not trimmings and treats. Not gifts and parties. But about God loving us enough to reach into our world and touch those lost, hurting, lonely, and tired and give them life. He did it once as a babe. He does it each day as a Savior. If you’re like me, you don’t have to work hard at moving. And that’s not necessarily a bad thing. It’s just that in all my moving, I forget what it feels like to rest. I have to admit I’ve felt a bit guilty these past two days, like I’ve done nothing but waste time. And yet, there has been something refreshing about my time on the couch. Something holy even. Frustration eased and peace came. And it required nothing from me except being still. This world is full of activity. It doesn’t need one more person scurrying along. But it does need one who is willing to slow down and look another in the eye and give a love-inspired, joy-filled, peace-bringing smile. I hope that once I’m mobile again I don’t forget my couch lesson. I pray I remember to look up from my list and see those around me a bit more clearly. God bless you with Christmas rest. 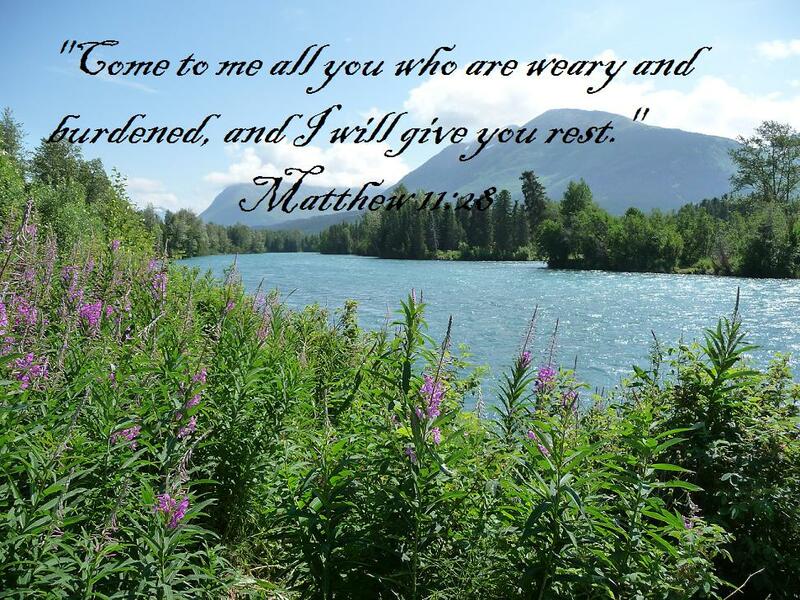 This entry was posted in Faith, Family, Holidays and tagged be still, Christmas, holidays, rest, weary by Rita Clucas. Bookmark the permalink.